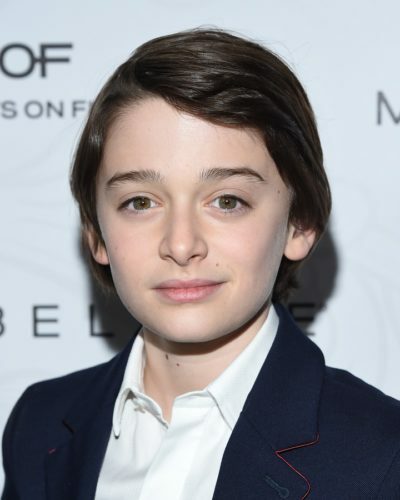 Noah Schnapp is an American actor. He voiced Charlie Brown in The Peanuts Movie (2015) and stars as Will Byers on the show Stranger Things. He was raised in Scarsdale, New York. His parents, Karine (Perez) and Mitchell Schnapp, are from Montréal, Québec, Canada. His father is Ashkenazi and his mother is Sephardi (Moroccan Jewish), with roots in Rabat. Noah’s paternal grandfather is David Schnapp (the son of Moe Schnapp and Bertha Rothberg). Bertha is the daughter of Louis Rothberg. Noah’s paternal grandmother is Donna Wexler (the daughter of Jack Wexler and Belle/Bella Brisk).